Hey all, got some tough medical news today that means I’ve got to minimize salt, and I realized I’m terrible at this. Any suggestions for favorite quicker prep recipes? Being able to prep meals ahead (e.g. desk dinners) is a plus. I’ll spare yall the photo of tonight’s first attempt - chickpea salad with pickled red onion, sardine, tomatoes, parsley and a balsamic vinaigrette. Not being able to add a splash of soy or Bragg’s or whatever (or even capers!) really left on kind of flat - maybe I just need to readjust my palate. If you squeeze lemon juice, plenty of crushed fresh garlic and some Greek oregano you will be surprised that there’s no salt in there, yet it tastes salty. We use it as a kind of marinade or rub on meats & veg. It would also be good over pasta , in soups, over seafoods. Good luck on your new normal! Your palate will slowly adjust and you will slowly feel more sensitive toward less-salty food. I think exploring different spices help too. Salt is a very powerful flavoring, but it is only one of many. Sorry about your news. My MIL needs to be on low sodium diet for her health issue. She uses spices, pepper, paprika, cumin, saffron etc… and fresh herbs, garlic, shallots and onions to season her food. She said it is not so difficult to adjust. She needs to buy no salt bread though. We have another friend who does it voluntarily to reduce her consumption of sodium, she mentioned to be able to taste the subtle favours that she omitted before and now she finds everything too salty when eating out or eating at others’ homes. It will be more difficult if you need to eat out a lot. I think you need to prepare and bring your own meal, if you work in an office, for example. Bummer. I’m sure you will be able to adjust over time. I wonder if adding a lot of umami rich foods, but cutting out all added salts might help? For instance, can liquid aminos (in moderation) be used very sparingly help, and avoid soy sauce? Can you use a touch of cheese to add flavor too - I know some cheeses are very high in salt so would need to be careful about what kind. 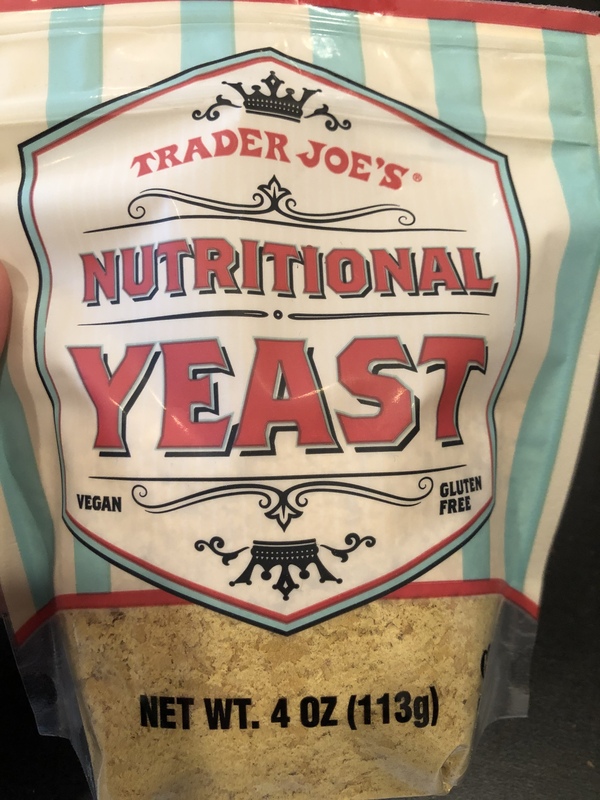 I had nutritional yeast in a vegan restaurant once and it was delicious! If there is no acceptable cheese, I wonder if you can add this for the extra flavor. No/low salt is tough. I’ll start with saying - follow your doctor’s advice. That said - so much of our salt comes from prepared and pre-packaged food, much less comes from home cooking. So depending on what is going on, it can be worth talking with a reputable dietitian to really determine from where your salt is coming - in YOUR diet, cutting salt at home but still eating packaged/prepared food will accomplish nothing for example - and how much you really need to adjust in your home cooking. But again - follow your doctor’s advice. For family/friends who have had to significantly cut back their salt intake - their biggest “advice” to one another has been . . . . time. They all said it just took time for their palettes to adjust before the advice of “acid/lemon, herbs, etc” really were noticeable. Sorry - and hang in there! Sorry to hear this but glad you are taking care of yourself. If you like spicy food and are missing hot sauces with sodium, consider the world of chile flakes out there. Smoked paprika—either hot or sweet—could be a good gateway. I also love Togarashi spice, which may be a blend or consist of only chiles. (Check ingredients for presence of salt.) Togarashi works beautifully as an addition to a finished dish, much as you might add a finishing salt. I even sprinkle it on olives for “instant marinated” olives. 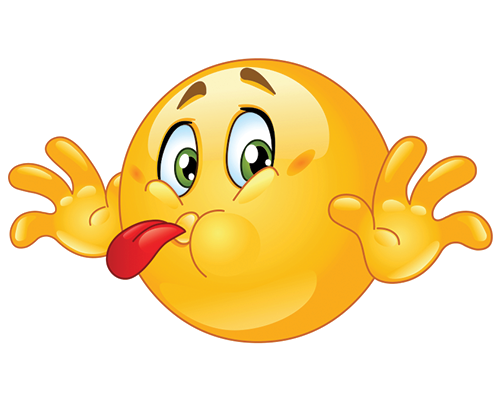 I to must follow a low sodium diet, at least for the last 10 years. It was a real conscious effort at first, but now I have taken most prepared foods out of the menu. (processed/deli meats, canned vegetables or beans, prepared tomato sauce, certain condiments, pickles, canned olives, etc.) At the time I first added much more fresh produce and fruits. We also keep and use more frozen vegetables. A big part of my conversion, was more actively involved when we grocery shop. I read, read, read all of the packaging, it did not take long. For instance beans and legumes are great for anyone, but buy them in a can and forget it! Yes I agree with all of the suggestions above, and adding flavors other than those containing high amounts of sodium, will become easier with time. Just be diligent and eat a ton more fresh vegetables, either cooked or raw. chefs, celebrity and otherwise, pour on their dishes. The TJ’s 21 seasoning salute stuff is really tasty. As already mentioned about anything in a package you will have to scrutinize the ingredients, and yeah, lots of cooking at home. 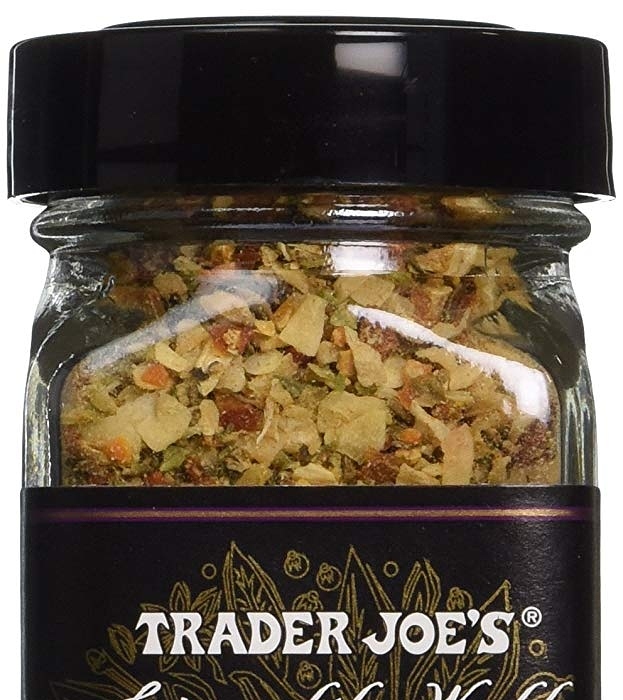 +1 for TJs 21 seasoning salute, it’s somehow really fantastic on about anything. 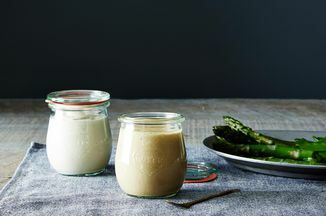 This dressing is perfect for fresh salads. If you like, add less water to make it more of a sauce. It’s certainly going to be an adjustment, but hopefully you can do some meal prep and shopping over the weekend to feel more prepared and experiment a bit with what works for you so it’s less overwhelming. Trader Joe’s 21 Seasoning Salute. No sodium. It’s hands-down my favorite all-purpose seasoning, does a great job of making up for the lack of salt. That said, it DOES take a few weeks for palates to adjust to unsalted foods. But once you adapt, most prepared foods taste too salty. Great way to give up blue box mac&cheese, potato chips, hot dogs, etc. I am very salt sensitive , and puff up when i eat too much salt /It is hard to avoid it but all the good solutions above are helpful. Try various vinegars such as champagne , malt , balsalmic . Lime juice or lemon juice can be great to brighten up food as other citrus zests . You can bake fish with olive oil, a little bit of butter, a salt substitute, lemon, dill, and other fresh herbs. One of the things my gandma used to love. Make your own sauces from scratch cuts down on processed sauces that contain loads of sodium. Choose fresh veggies over canned most canned goods have sodium in them. Agree with everyone that lemon, lime juice and zest, with fresh herbs and spices will keep food flavoriful with out the salt. Also agree that your palette will adjust and you won’t believe in a few months how overly salty processed foods are. Let me be the first to welcome you to Hungry Onion! You will enjoy the people here if you have a love of food and all things food! Thank you so much! seems very nice here! Thanks all - this is definitely taking some adjusting, but hopefully getting there. first week was so incredibly boring! I’ll add a vote for the garlic/lemon part. I recently became ‘addicted’ to roasted, salted pistachios in the shell and then my blood pressure (controlled by meds) went up 20 points. 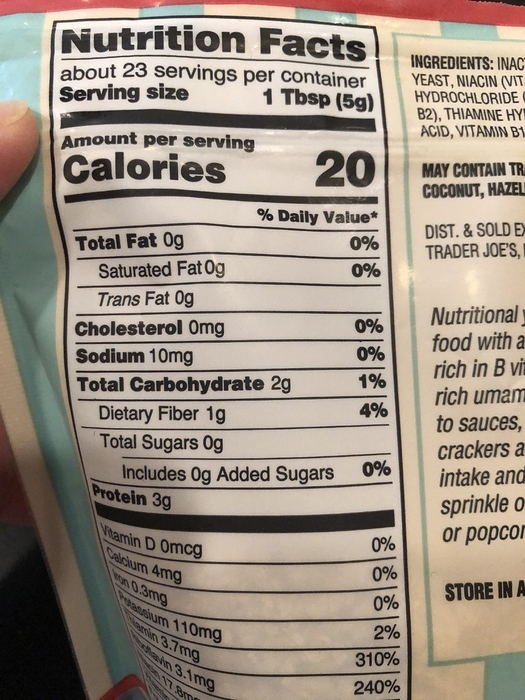 My doc thought the simplest (duh) strategy was to 86 the salted nuts but I love them and they’re good for my diet. I’m now buying RAW pistachios on the shell and roasted them in a combination bath of garlic and lemon-infused olive oils. I don’t miss the salt at all. Oh, and the BO is coming down nicely. Oh, and the BO is coming down nicely. Wonderful for your nearest and dearest, but how’s the blood pressure doing? Very funny!!! Both are doing fine thanks !